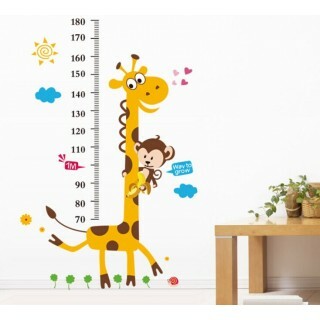 Size: 100cm wide * 180cm high .. 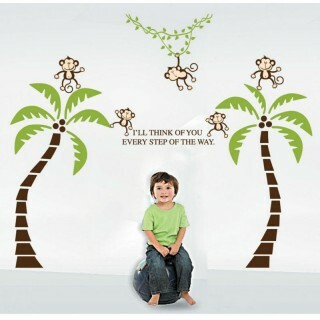 Size: 200*140cm Feature: - Easy to use, "Just Peel & Stick" type decal, Sel.. 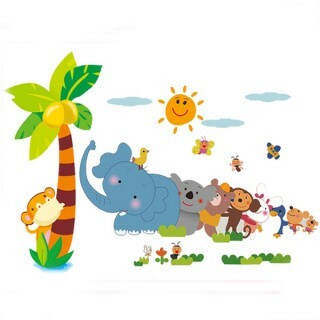 Size: 140*80cm Feature: - Easy to use, "Just Peel & Stick" type decal, Self-Adh..